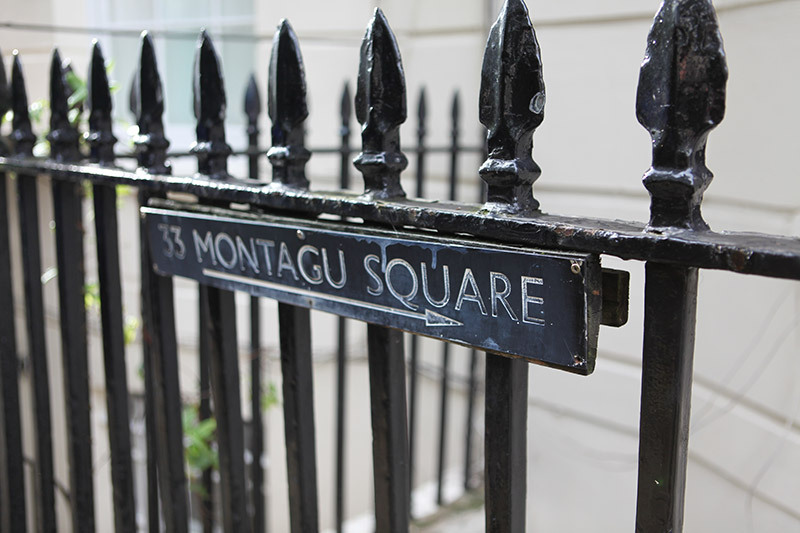 1810 Montagu Square was built between 1810 and 1815 and named after Elizabeth Montagu, a 17th century social reformer and patron of the arts. 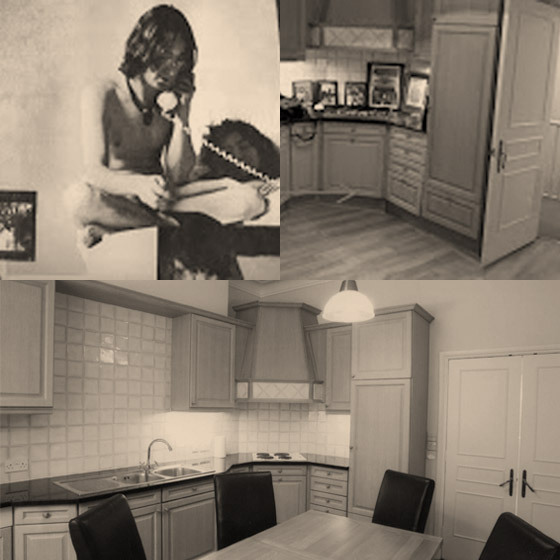 1965 Ringo Starr takes out a lease on the flat early shortly before his Feb 11th marriage to Maureen Cox. 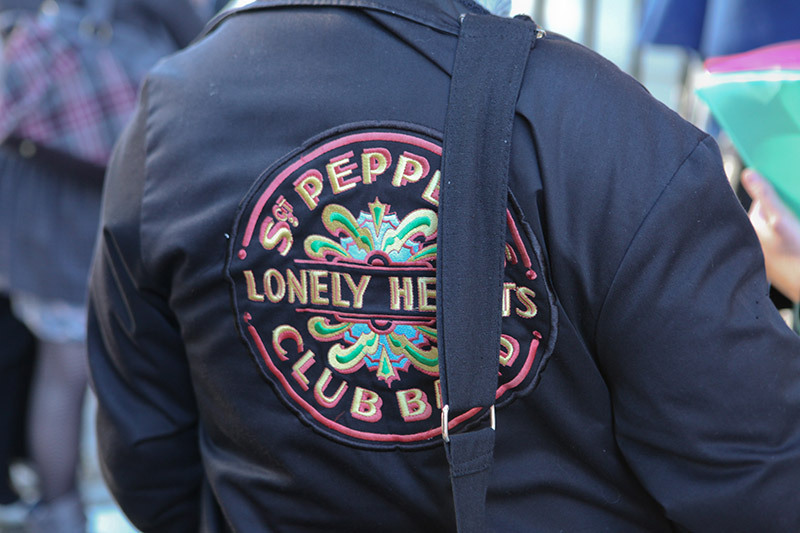 July Ringo Starr moves to Sunny Heights in Weybridge but retains the lease on the property and future residents include the Dutch design collective The Fool and Beatles’ associates Alastair Taylor, Neil Aspinall and Mal Evans. 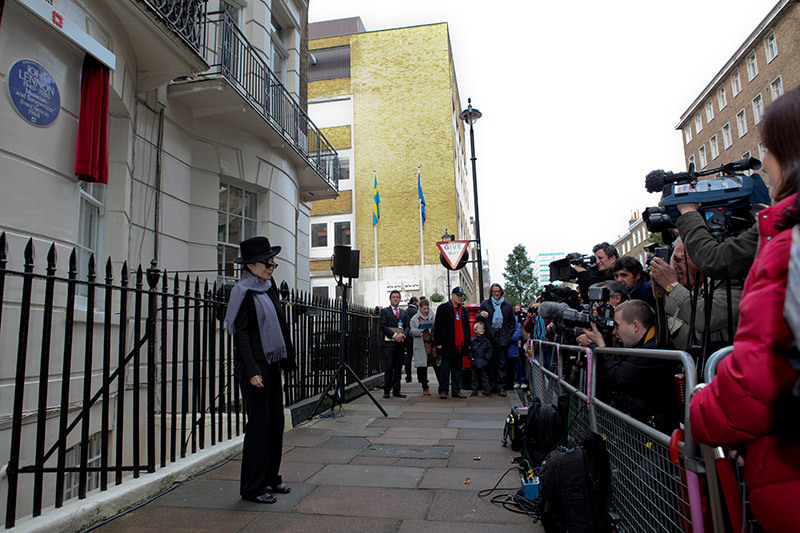 October 26 Paul and Ringo are pictured outside the flat waiting for their transport (John Lennon’s Rolls Royce) to pick up their MBEs from the Queen at Buckingham Palace. 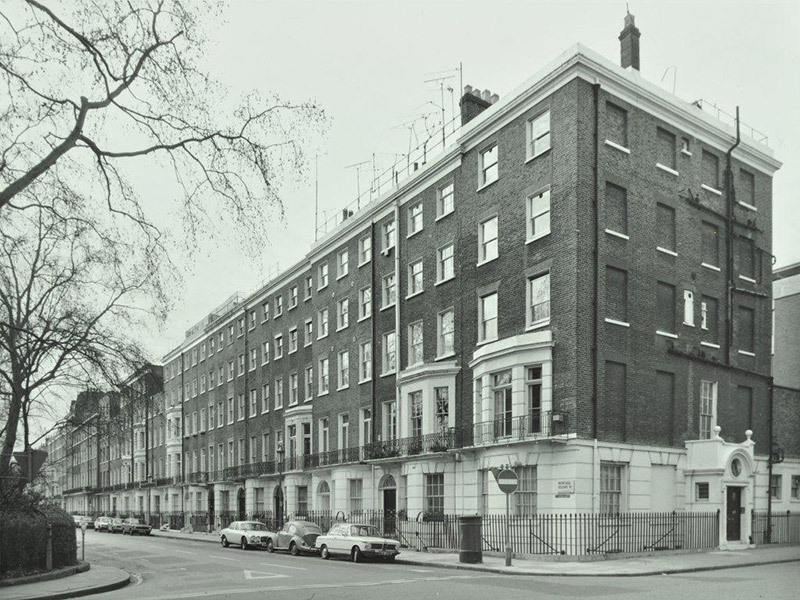 1966 March Paul McCartney moves into the flat and sets up a small demo studio in the basement assisted by the boyfriend of William Burroughs, Ian Somerville an electronics technician and computer programmer. 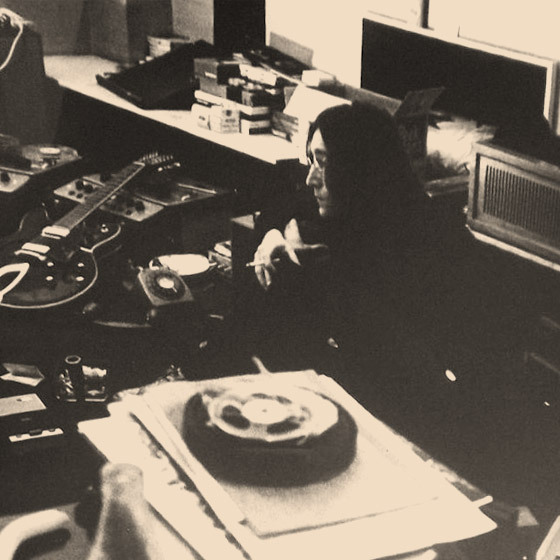 Paul began work on Eleanor Rigby at the flat during this time and also experimented with tape loops to create new avant-garde sounds. 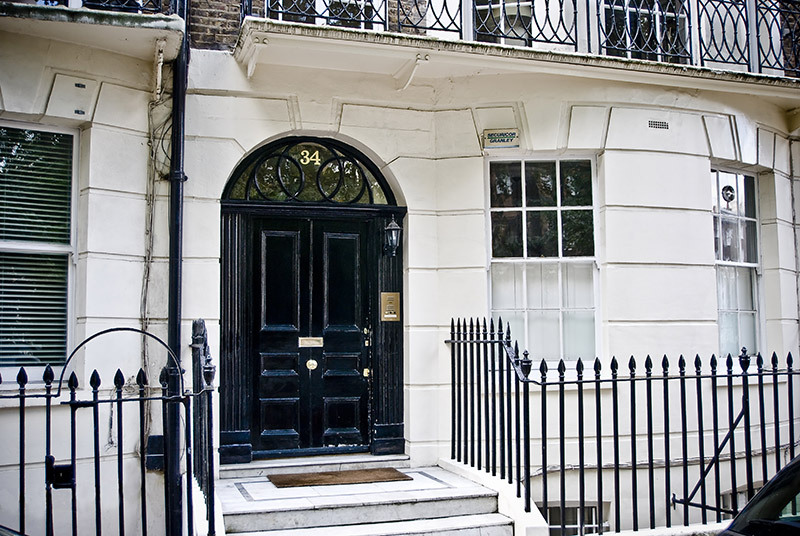 Spoken word recordings of poets were also made there including William Burroughs. 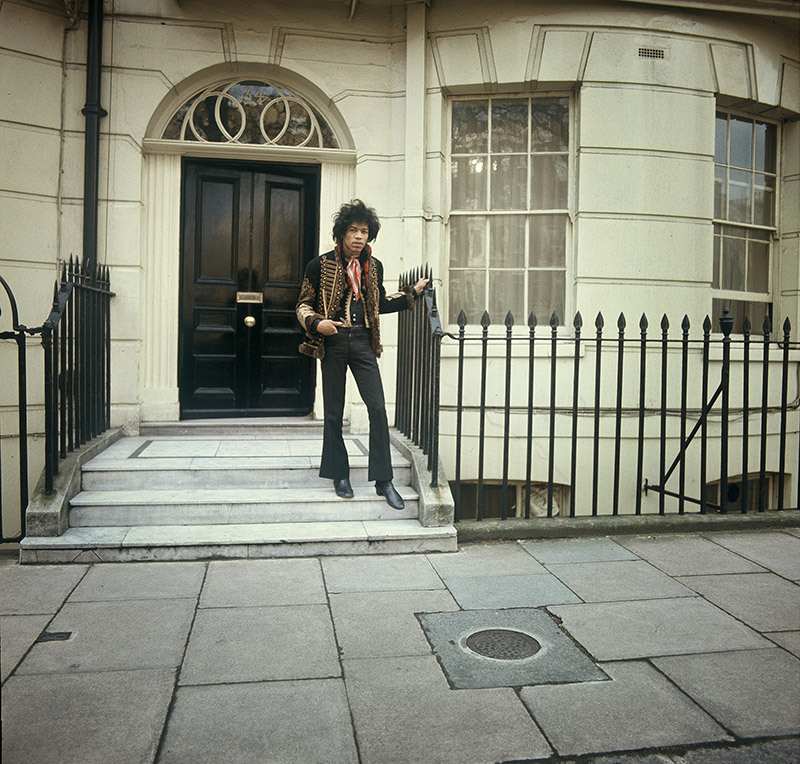 December Jimi Hendrix, Kathy Etchingham (his girlfriend), Chas Chandler (his manager) and Lottie Lexon (Chas’s girlfriend) move into the flat. 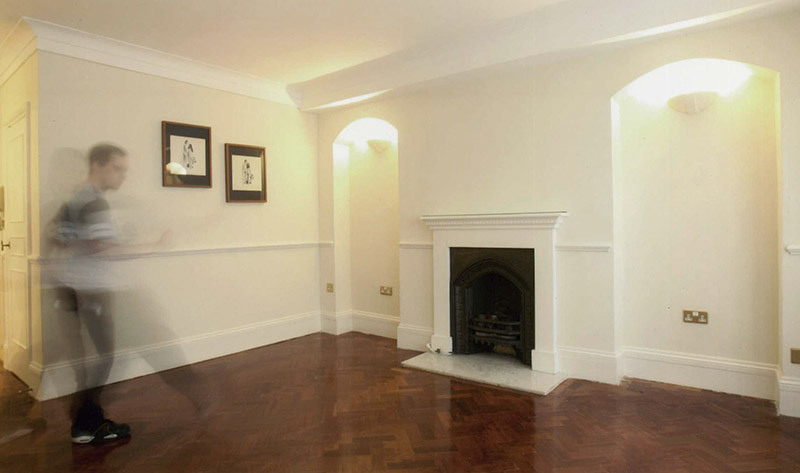 Jimi and Kathy take up residence downstairs with Chas and Lottie on the ground floor. 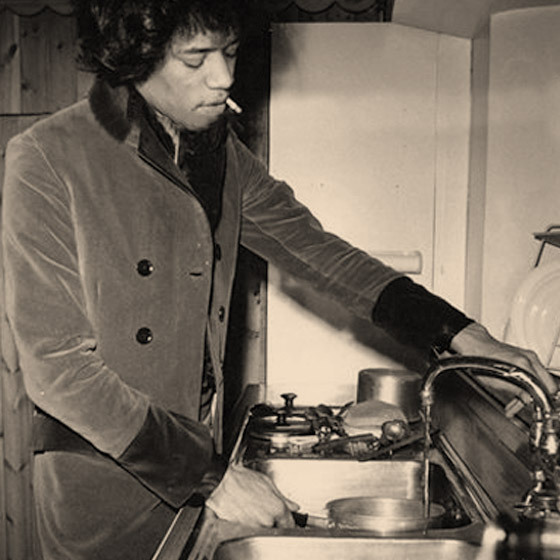 During this time Jimi writes The Wind Cries Mary after an argument about his cooking skills with Kathy. 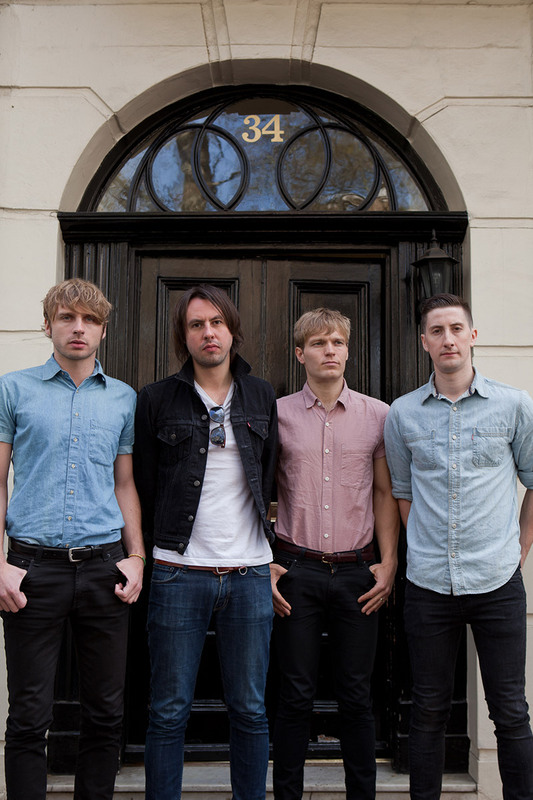 The four move out of the flat a few months later after complaints about the noise. 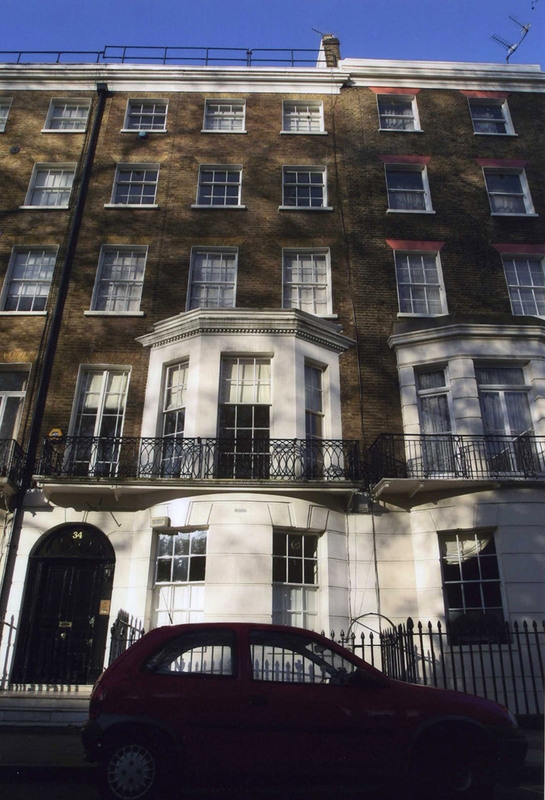 1968 After the breakdown of their marriage, Cynthia Lennon, her son Julian and mother Lillian Powell leave the family home, Kenwood to John and Yoko and move into the flat. 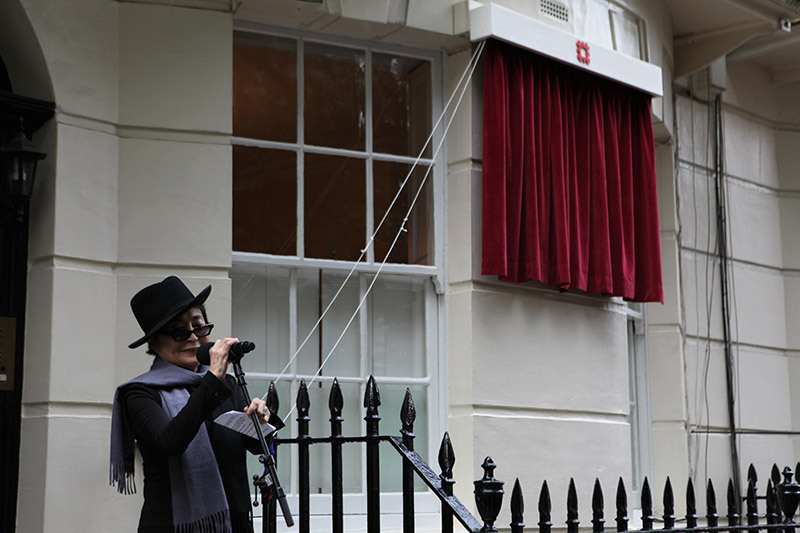 In the summer they switch and John and Yoko take up residence at the height of the recordings for The White Album. 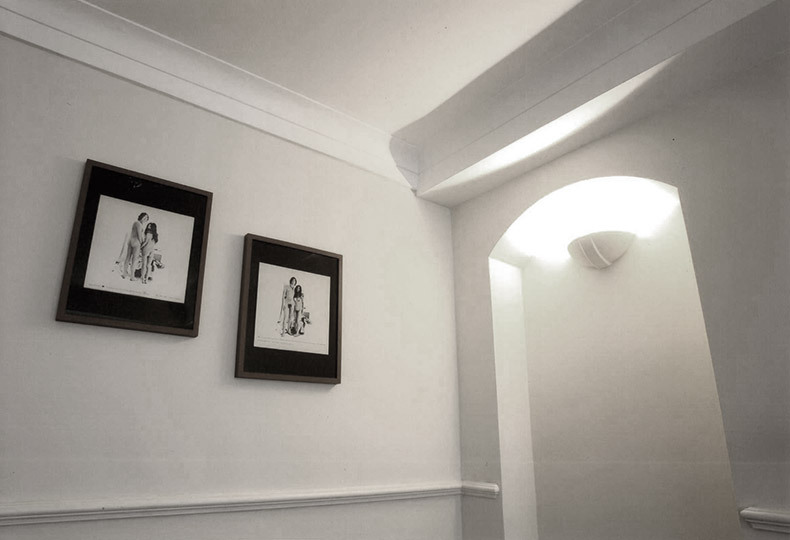 August The famous ‘Two Virgins’ self-portrait is shot in the ground floor bedroom. 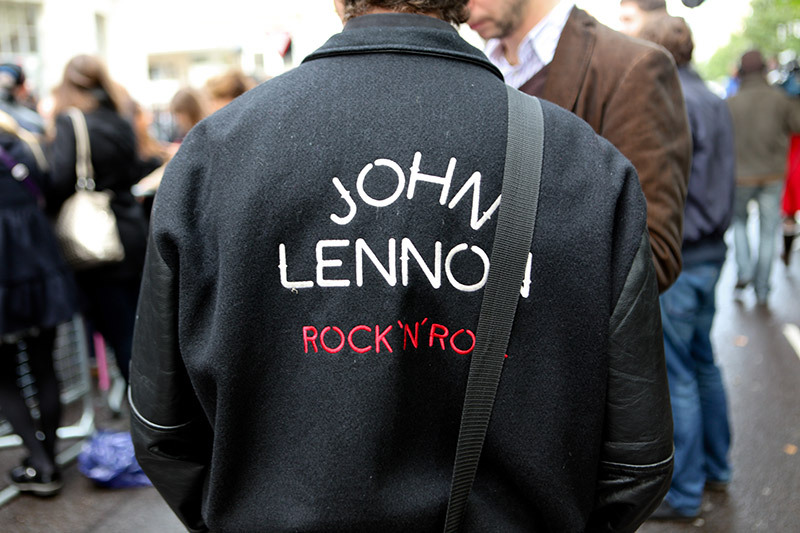 After Ringo decides to quit the Beatles he visits John at the flat to give him the news. 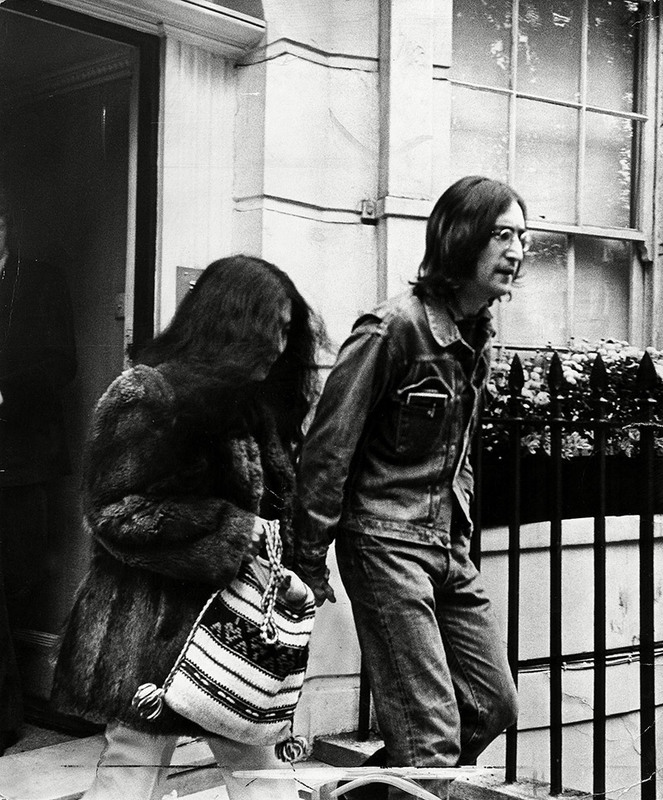 October 13 At 11:30AM the flat is raided by Scotland Yard’s drug squad and John and Yoko are both arrested for possession of hashish. 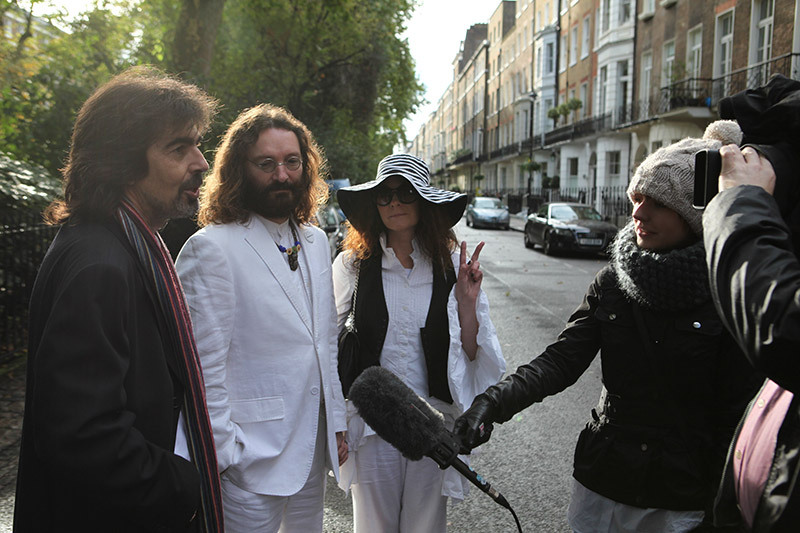 October 19 They are both charged in court with possession and bailed. November 28 John takes sole responsibility at the court hearing and is fined £150 plus 20 guineas costs. 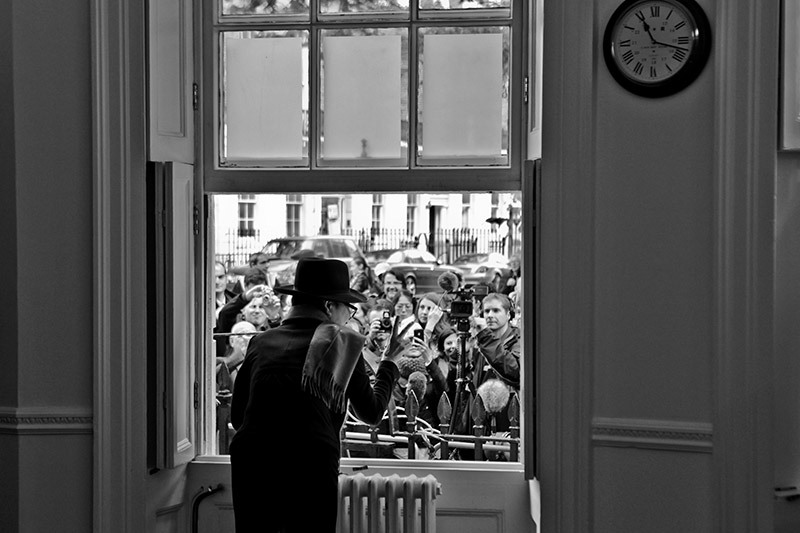 The couple leave the flat and return to Kenwood. 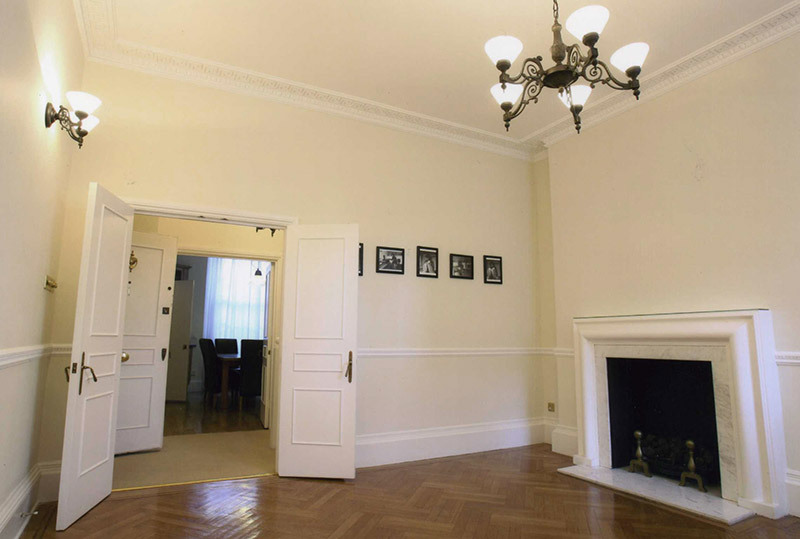 The location for the Two Virgins cover shoot, John & Yoko’s bedroom at the rear of the flat, safely away from any fans. 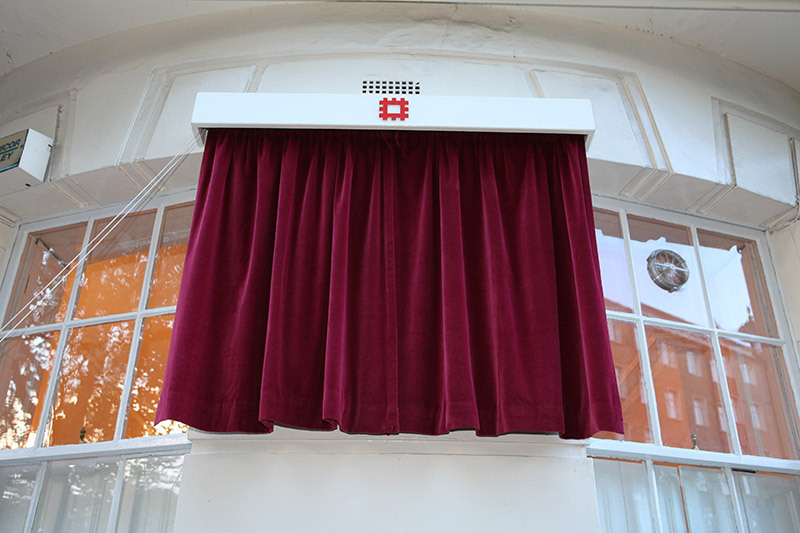 No need for David Bailey or Terence Donovan to attend. John simply set the timer on his Nikon and fired away for a variety of poses. 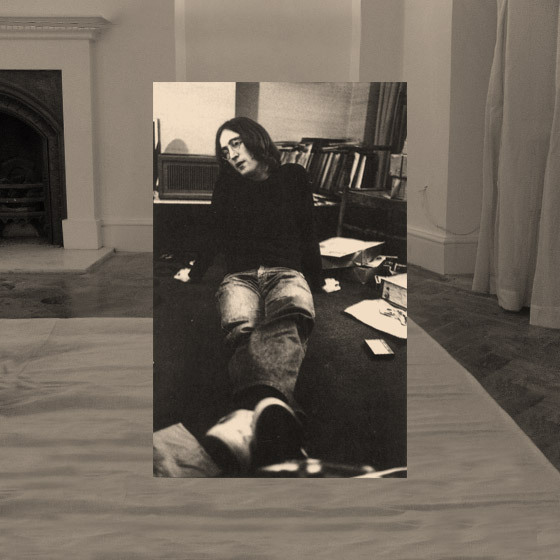 Detail from Richard Hamilton’s collage that was included in The Beatles’ White Album. 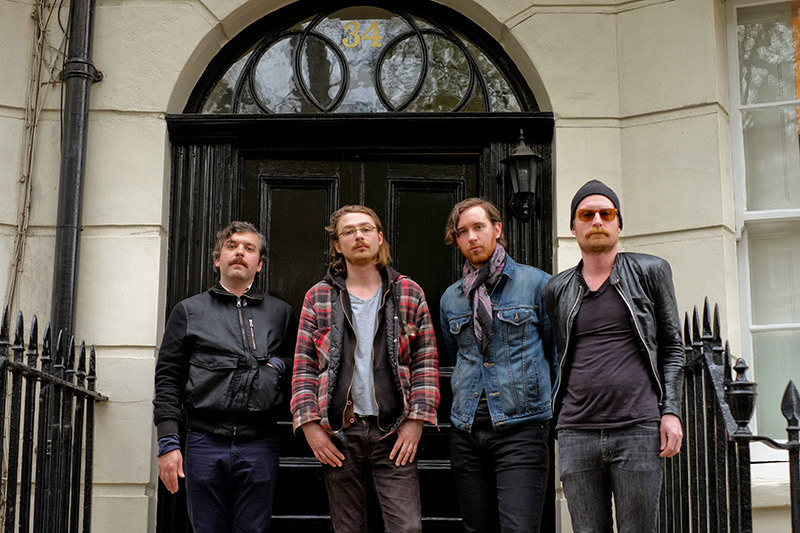 In John’s time at the flat he spent most of it recording this album at Abbey Road. The stately life of a pop star in 1965. 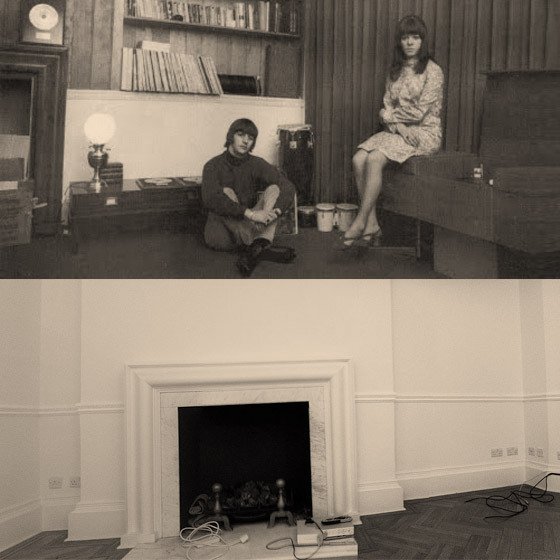 Ringo and new wife Maureen in their elegant living room designed by Ken Partridge, Brian Epstein’s personal interior designer. 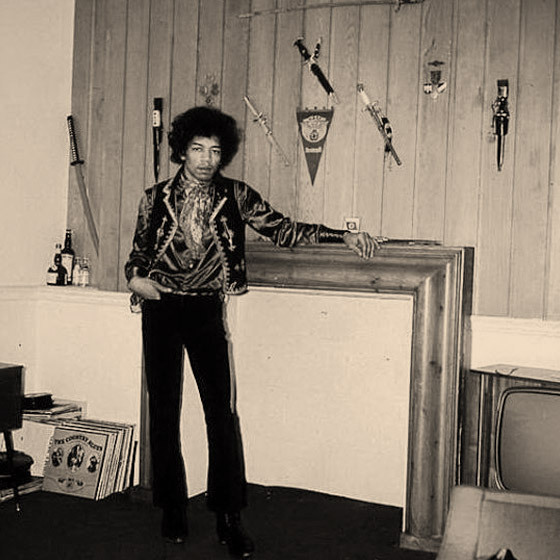 Jimi Hendrix pictured soon after his arrival from the US in 1966 poses at the famous fireplace. Jimi gets ready to do some washing up in the self-contained ‘flat-let’ below stairs. 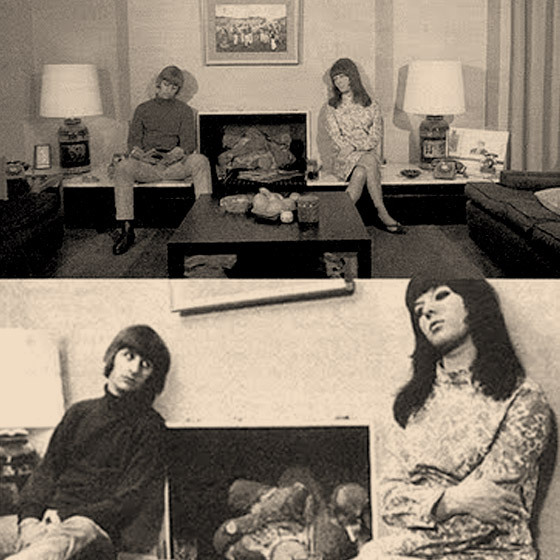 More 1965 high life for Ringo and Maureen in the stylish downstairs living room. 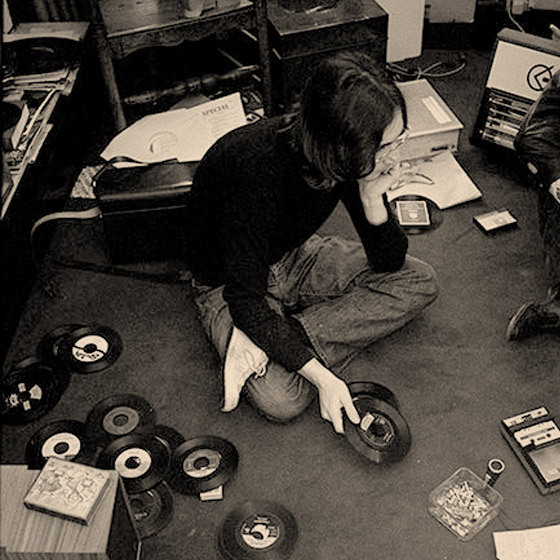 The downstairs living room, which by 1968 John had turned into an overcrowded and messy recording studio. More from the same interview. 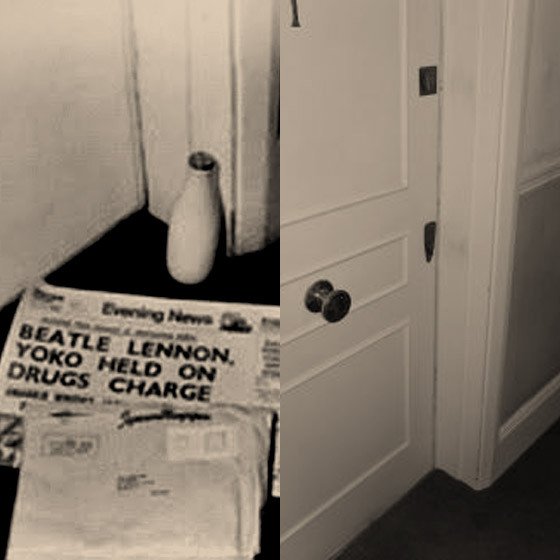 A newspaper allegedly placed by a press photographer outside the flat’s inner door. 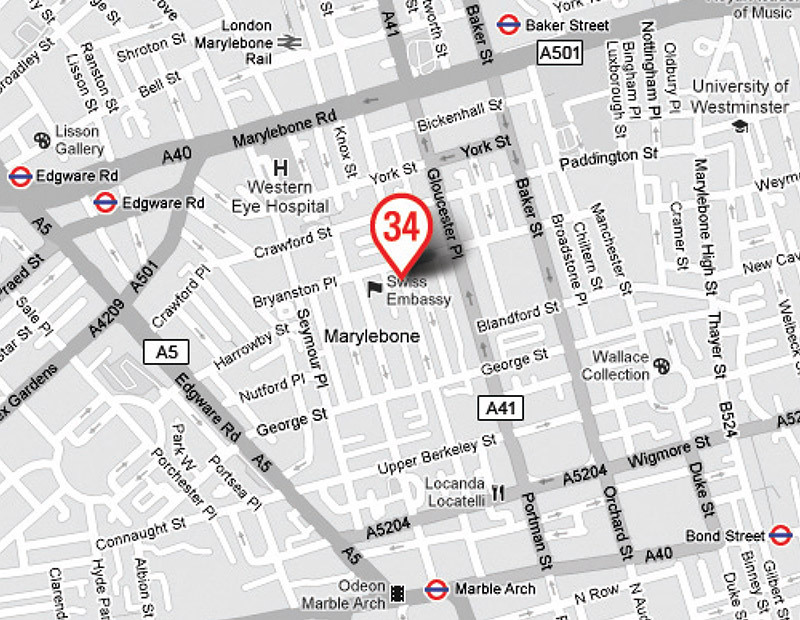 In a quiet corner of Marylebone stands 34 Montagu Square, a building steeped in the history of pop music in the UK. 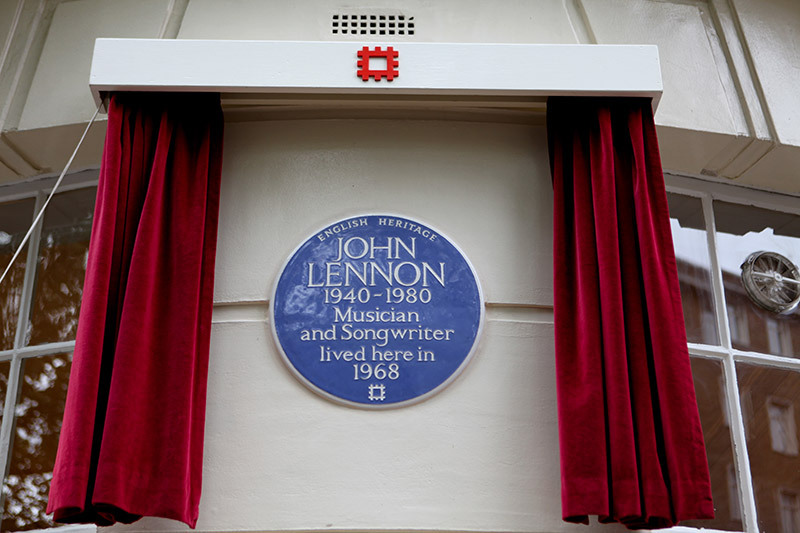 Home for two Beatles, the workplace of another and the crash pad of the greatest rock guitarist in history. 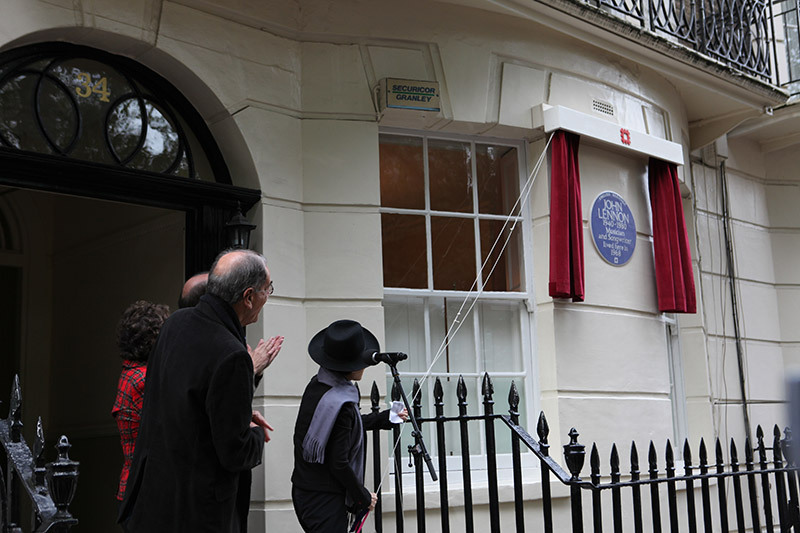 Add to the mix one of the world’s most famed avant-garde artists, one of the primary figures of the Beat Generation and a hugely influential design collective and you have an address that can only be described as ‘iconic’. 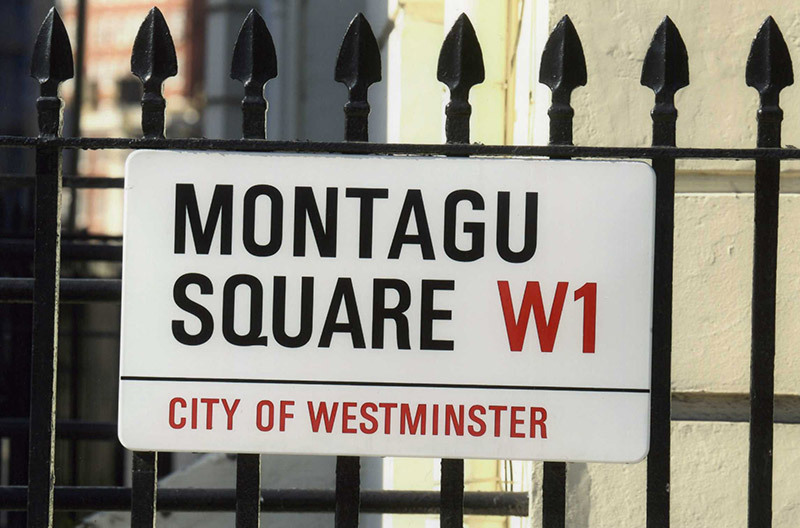 In the space of just four years Ringo Starr, Paul McCartney, John Lennon, Jimi Hendrix, Yoko Ono, William Burroughs and The Fool all lived and worked under its elegant 19th century roof in a square named after the social reformer and patron of the arts, Elizabeth Montagu.